. . . I’m not a fan of recent advertising campaigns touting certain hunting products. Pictured in these campaigns are strapping young men badly in need of a shave who appear to be frighteningly earnest about shooting ducks. My buddies and I head out to forests and fields just to enjoy being there with our dogs, and, if we’re lucky, to bring home a bird or two for the weekend’s meal. An old fashioned hunt might plumb tucker our aging asses out, but it’s never confused with a grim and deadly slog. And we certainly don’t pretend we’re SEALs. In fact, suggesting that hunters are like “special forces” diminishes both groups. The sooner these advertising campaigns are discontinued, the better. I’d rather that advertisers seek to connect a technologically enhanced present with a past that’s rich in tradition. I have to say, I'm pretty sympathetic to the argument Mike is making here. And I don't believe I've heard anyone else make the point before. Are militaristic hunting ads disrespectful in some ways? And if so, to whom? Glad you brought this one up - I loathe militaristic ads (and TV shows) for one simple reason: They equate hunting with violence and aggression, and that's pretty much the last thing we need. I think way too many ad campaigns and shows are created by a bunch of guys who live in a world where everyone hunts, because they never seem to think about how what they produce is seen by non-hunters. Of course, I might be overthinking it - when my boyfriend tuned into ESPN once earlier this year, the shows and ads all had the same tone, and I think that's what the hunting industry emulates. Still don't like it, though. The ad campaigns I’ve criticized owe their success to the almost rock-star status of America’s Special Forces returning from southwest Asia. Many Americans 40+ years ago had quite a different attitude toward servicemen returning from southeast Asia. Was the Aquarians’ behavior simply an outlier from Americans’ warm welcome home for their sons and husbands after other 20th century conflicts? Whether the Special Forces’ exploits should be so publicly known is another matter for discussion at another blog. Several years ago some marketers working for NSSF (National Shooting Sports Foundation) the hunting and shooting industry organization, hatched the idea that hunting should be sold as an extreme sport. Thus the type of ads shown in this post. To some folks getting up at 3am and stomping thru a swamp with a head lamp to get your decoys out before light is pretty extreme. For others this is really fun and looked forward to all year. For me I like a lot of effort in my hunts, makes the meat all the sweeter. I guess it's pick you poison or hunter preference. 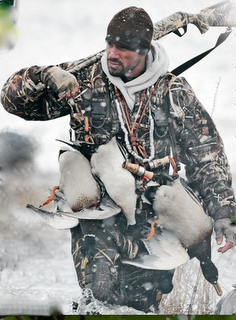 Hi – Will you please post a link to your Blog at The Duck Hunting Community at vorts.com? Our members will love it. 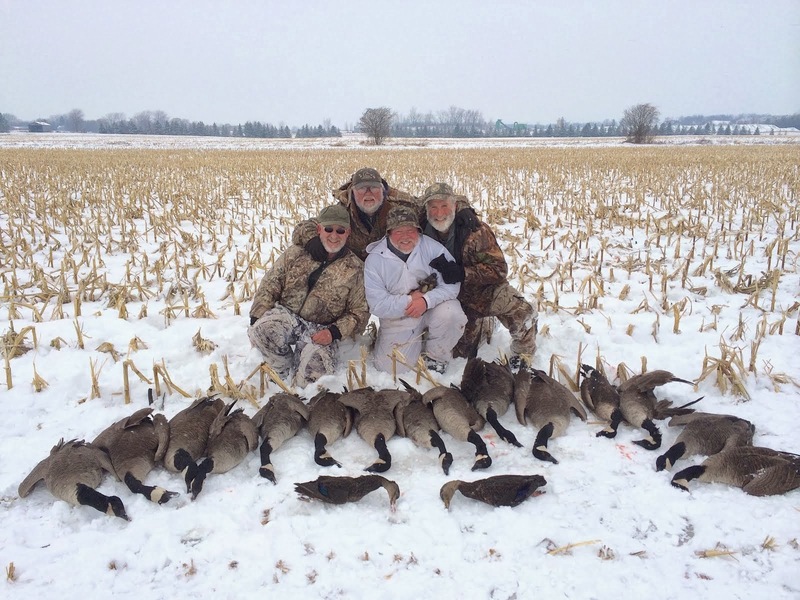 Members include: Duck Hunters, Guides, Experts, etc. Great blog! This blog is really so informative and helpful for me. This text is worth everyone’s attention. How can I find out more? Really great news!!! this information is well worth looking everyone. 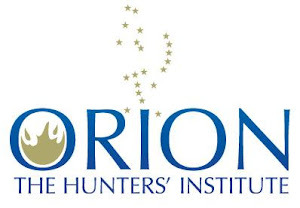 Does HSUS need hunting to continue?